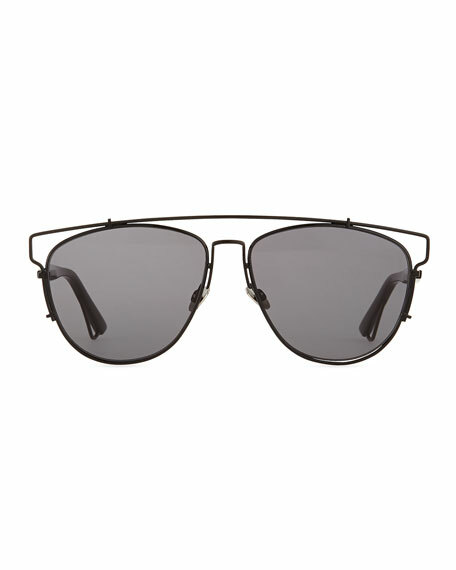 Dior black metal and plastic aviator sunglasses. 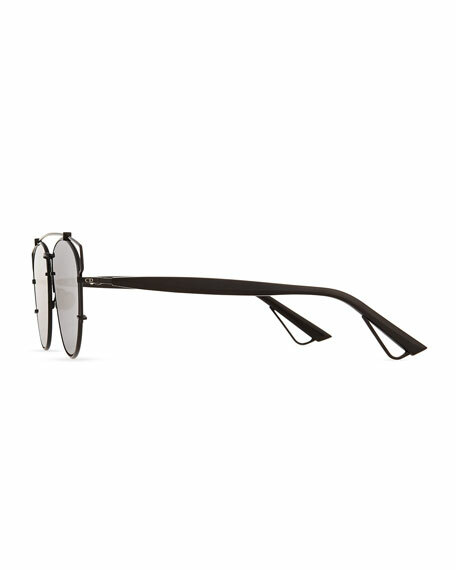 Thin arms with cutout detail at earpiece. "Technologic" is made in Italy. For in-store inquiries, use sku #220213.